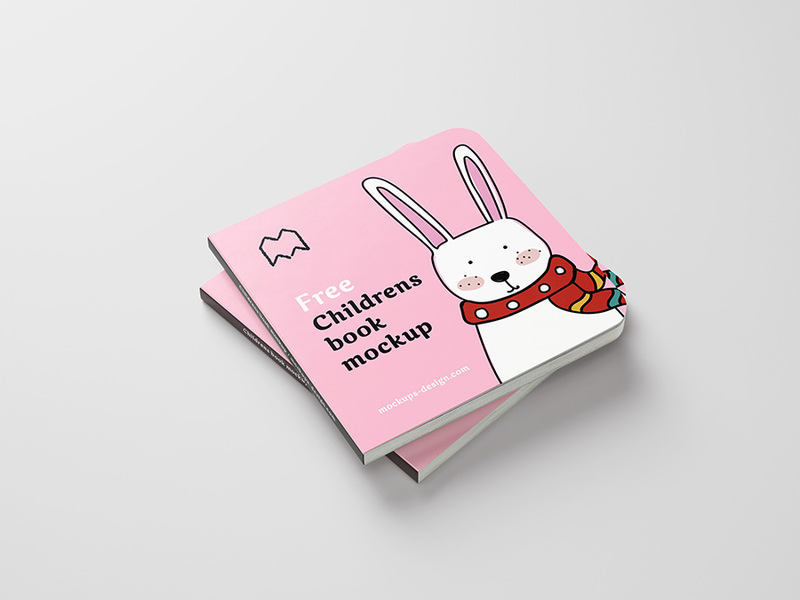 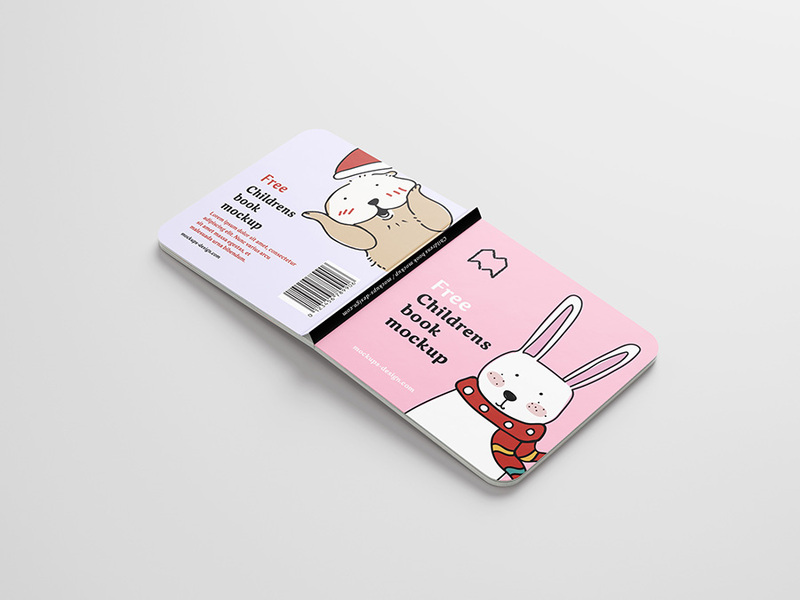 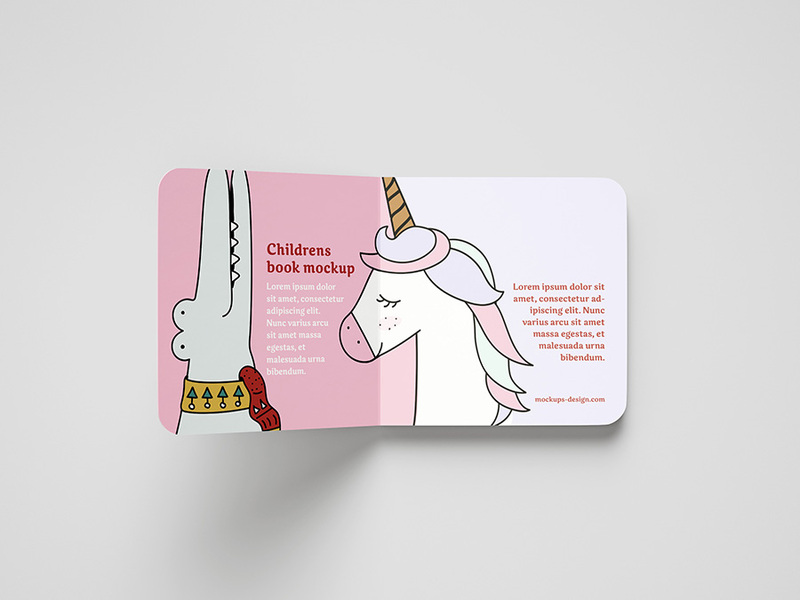 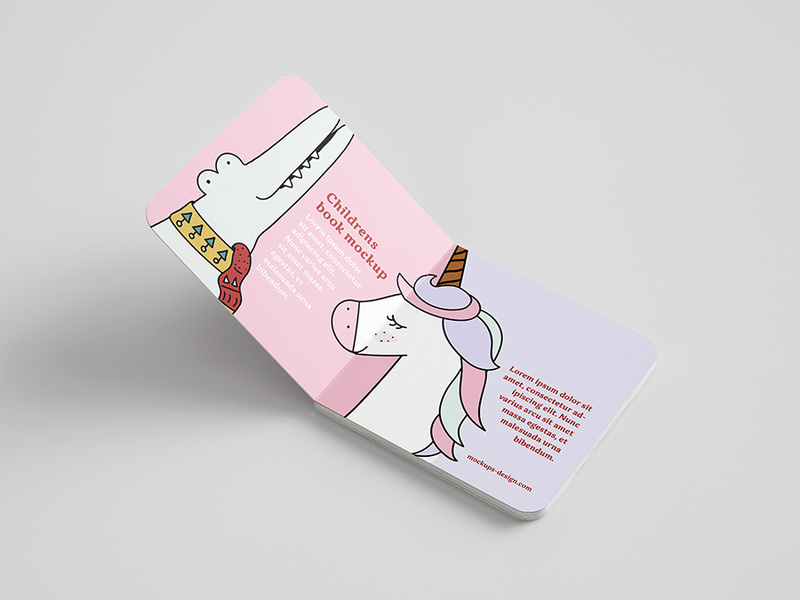 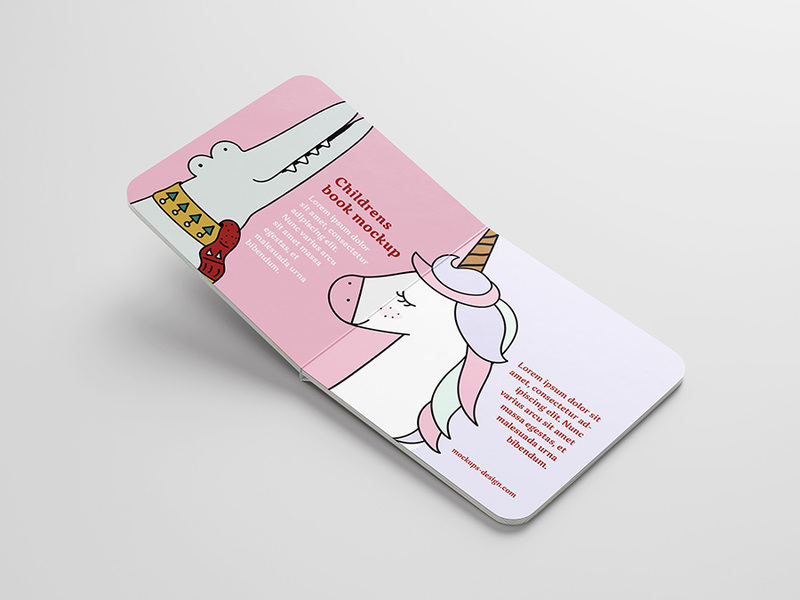 Six PSD files with children’s book mockup. 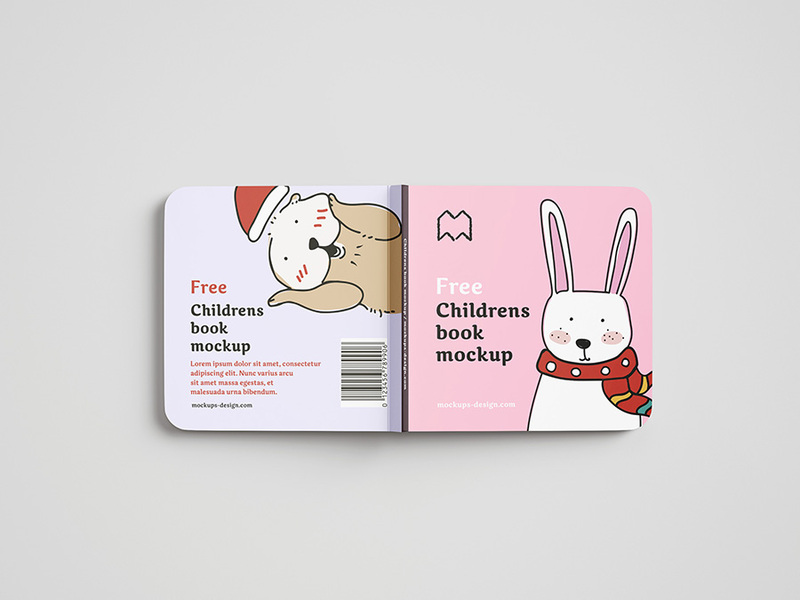 Of course free for private and commercial work. 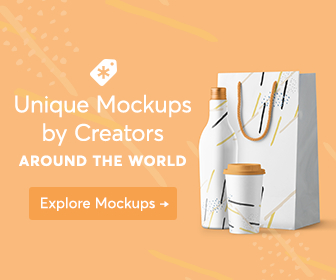 All files are made in high resolution and are easy to use and modify.